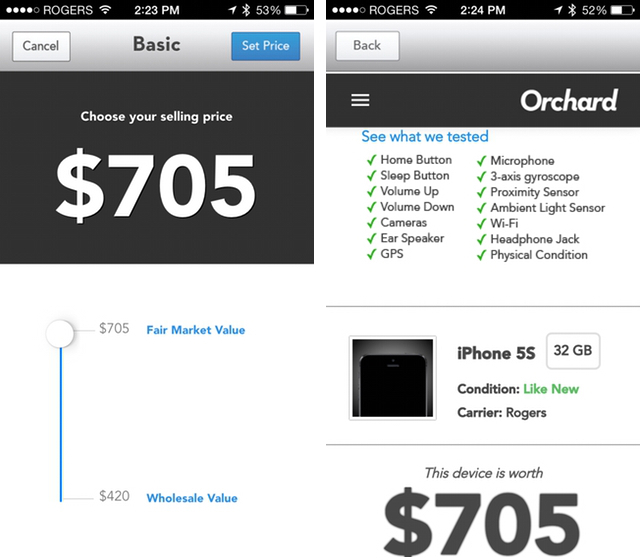 Orchard is a resource that iPhone owners can use not only to appraise their existing iPhones, but also to sell them when the time comes to upgrade, MobileSyrup reports. The used iPhone market is a $14 billion a year business, according to Orchard’s Bruno Wong, with the company aiming to better help interested buyers and sellers involved in used iPhone commerce get rid of or purchase devices. 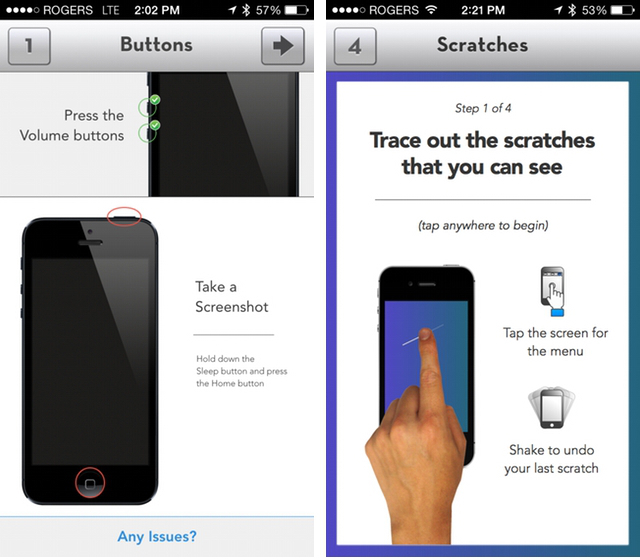 Once installed, the Orchard app will let iPhone owners diagnose the iPhone, objectively measuring the state of certain components including the power button, volume button, headphone jack, cameras, connectivity and sensors, and allowing users to self-diagnose wear and tear issues including scratches on the screen or case. The application will also determine SKU, storage size and manufacturing date and will check whether the iPhone has been stolen or not. 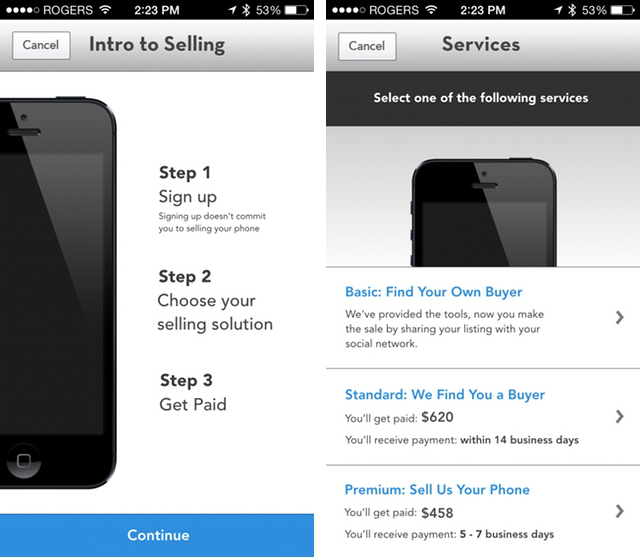 Once the appraisal is complete, the iPhone owner will have three choices to sell the device. He or she will be able to sell the device through any online service, and use free data generated from the Orchard diagnose to show the state of the device, or sell it through Orchard. In such a case, Orchard will either keep 12% of the transaction when the owner handles the sale through Orchard’s network, or 35% when Orchard actually purchases the phone from the owner and handles the sale. In case sellers misrepresent physical damages – the only aspect of a phone that Orchard can’t assess objectively – the company will ban the seller from the network, and refund the buyer. For now, the app will only support iPhones, due to their high resale value and “relative simple diagnostic process,” but it’ll soon offer a similar service for iPads. Android, Windows Phone and BlackBerry devices will be added in the future. Screenshots from the Orchard app in use follow below (via MobileSyrup).